Americans eat 76 times the sugar than their ancestors did! Follow Foods For Long Life on Facebook and Pinterest. Make This Year the Healthiest Ever! With the holidays are behind us, and like we do most Januaries, we want to get healthy, shed some pounds, feel better, and commit to doing something good for ourselves. Perhaps lowering our sugar intake would be an excellent start. Lowering our Sugar Consumption is a Great Way to Start the New Year! Today, the average American consumes an average of 152 pounds of sugar per year. That’s 6 cups of sugar a week or 14 tablespoons per day! At 48 calories per tablespoon, 14 tablespoons chews up 672 calories. These are calories that are displacing those that would contribute minerals, vitamins, and other important nutrients that would benefit, not detract, from your health. Or, they would be added calories that would lead to obesity, overall inflammation, cardiovascular diseases, diabetes, cancer, and more. It would take you more than two hours of brisk walking to burn up 14 tablespoons of sugar. Not many of us have the time or commitment to do that. To put this in prospective, two hundred years ago the average American only ate 2 pounds of sugar per year. When we wonder why diseases like cancer, heart attacks, Alzheimer’s, autism, various autoimmune conditions, and other degenerative disorders have skyrocketed over the past hundred or so years, it may very well be attributed, at least in part, to our drastic increase in sugar consumption. How did all that sugar end up in our diets and what can we do about it? Where is this Sugar Coming From? Sugar finds its way into our food supply in many forms and with many names. It’s in jams and jellies, cakes, cookies, crackers, soft drinks, energy drinks, fruit drinks, specialty coffee drinks like lattes, specialty tea drinks, like chai, candy, breakfast cereals, ice cream, fruit yogurts, canned vegetables, prepared foods like canned soups, condiments, and more. It also has many names such as glucose, dextrose, fructose, maltose, sucrose, lactose, honey, sorghum syrup, corn syrup, high-fructose corn syrup, brown rice syrup, fruit juice concentrate, brown sugar, corn sweetener, sorbitol, evaporated cane juice, sucanat, barley malt, agave nectar, beet sugar, date sugar, molasses and more. Look for all the different names for sugar on the labels. 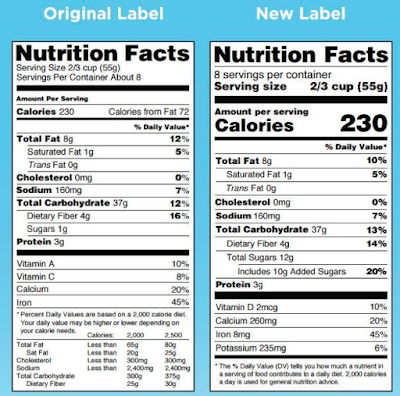 New labels will now have “added sugars” in grams. Dietary guidelines suggest that no more than 10% of your daily calories come from added sugar. I personally think that’s too much as it’s still over 4 tablespoons of sugar per day given a 2,000 calorie diet. 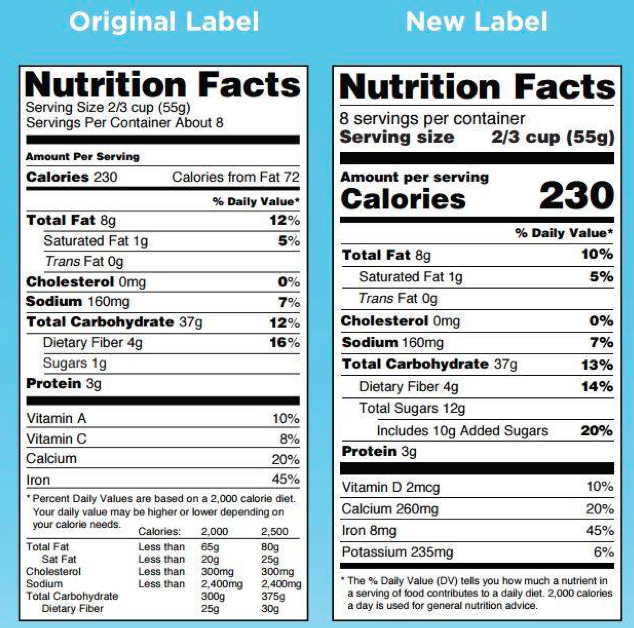 The new label has "added sugar"
Instead of smearing sugary jelly or jam on your peanut or almond butter sandwich, place slices of fresh fruit or berries on your sandwich. Sliced strawberries, apples, pears, persimmons, and bananas are some of my favorite additions to my nut butter sandwiches. One tablespoon of jelly contains 56 calories, almost no fiber, and 11 g of sugar (almost a tablespoon of sugar). A third of a cup of sliced strawberries, on the other hand, would only have 18 calories, less than 3 grams of sugar, provide over a gram of dietary fiber, and important vitamins and minerals such as folate and manganese. Instead of drinking soda, energy or other sugary drinks, have a cold glass of bubbly water with a splash of juice. My favorite is a glass of Pellegrino with a splash of unsweetened cranberry juice and a twist of lime. Or just add a slice of cucumber or strawberry to a cold glass of water. A 12-ounce cola beverage has 136 calories and contains 33 grams of sugar (over 2 ½ tablespoons of sugar), zero fiber and no significant nutrients. Just giving up one soda a day would be avoiding 60 cups of sugar per year and allow you to lose 14 pounds! Although drinking diet soda may avoid added sugar, the sugar substitute aspartame, used in most diet sodas, has been associated with a number of reported complaints such as headaches, dizziness, eye issues, mood changes, digestive issues, and more. 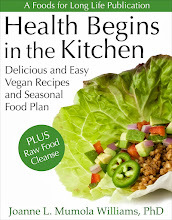 I find that I can easily reduce sugar in recipes without adversely affecting its taste. For example, in baking I replace a cup of sugar with ¼ to ½ cup of sugar plus some stevia to make up for the loss of sweetness. No one has ever noticed! Fruit yogurt sounds healthy but it’s loaded with sugar. 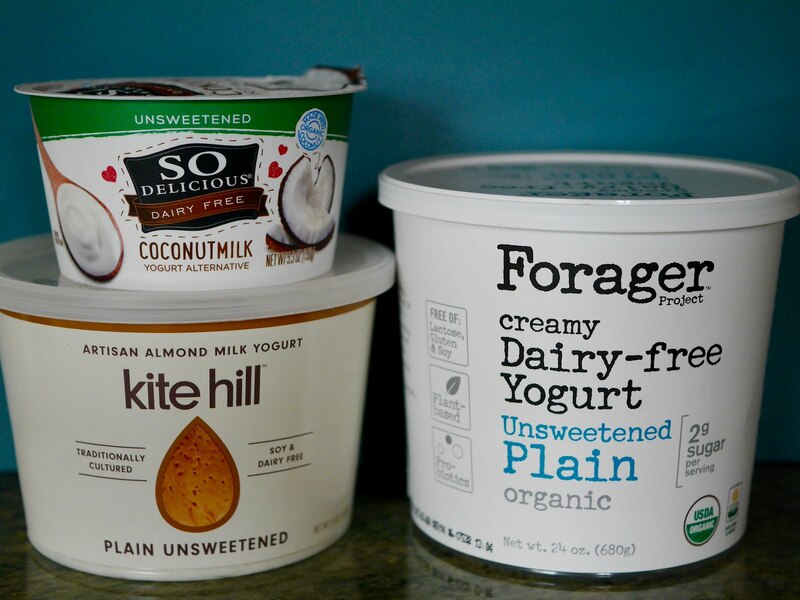 For example, a container of Kite Hill Peach dairy-free yogurt has 180 calories and 15 grams of sugar, much of which comes from cane sugar. That same container of the plain, unsweetened yogurt has 140 calories with zero sugar. So it’s always best to find unsweetened yogurt and add your own chopped fresh fruit. An Original Glazed Krispy Kreme donut has 190 calories and 10 grams of sugar. Or if you are opting for a Dunkin Frosted Sugar Cookie Donut, you are signing up for 420 calories and a whopping 30 grams of sugar. Although bagels contain far less sugar (zero to 6 grams), they can be high in calories, especially if they are covered with full fat cream cheese. 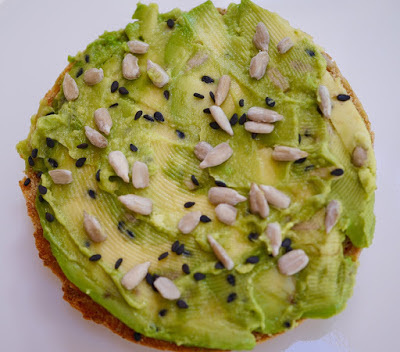 In any case, swapping out one or two donuts with a single bagel, smeared with slices of avocado, would be a better choice. 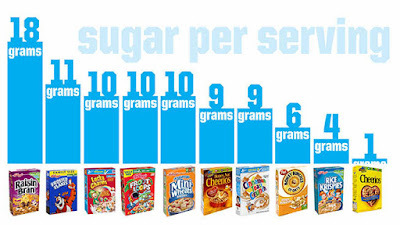 #7: Sugary Cereals, Oh My! 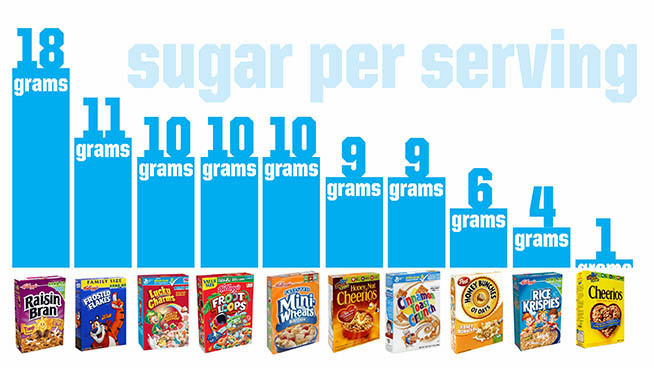 There is so much sugar in some breakfast cereals, that they should be carried in the candy isle. Kellogg’s Honey Smacks are 56% sugar, weighing in at 15 grams per serving. Kellogg’s Froot Loops, Marshmallow are 48% sugar and also contain 15 grams of sugar per serving. No need to go on – there are far too many examples of bad cereals that are heavily marketed to young children. 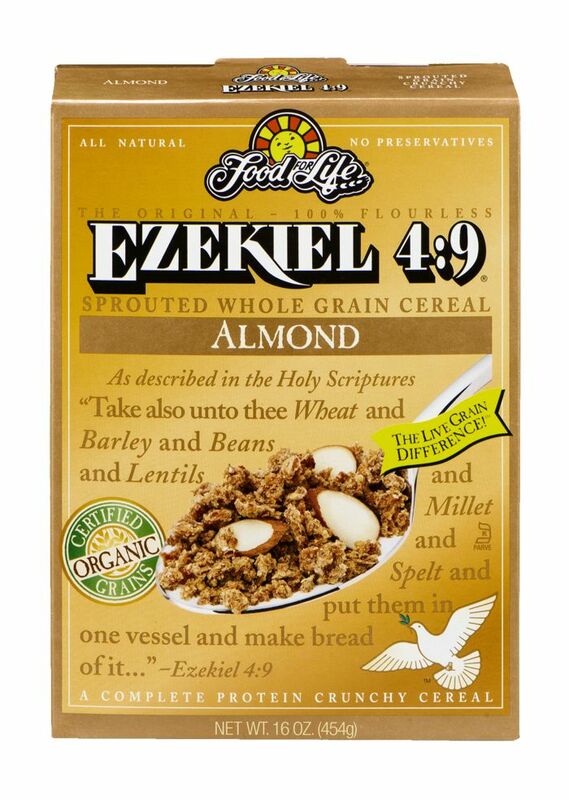 There are, however, some better choices, like Ezekiel 4:9 Almond Sprouted Whole Grain Cereal that has nutrient-rich ingredients and less than a single gram of sugar. 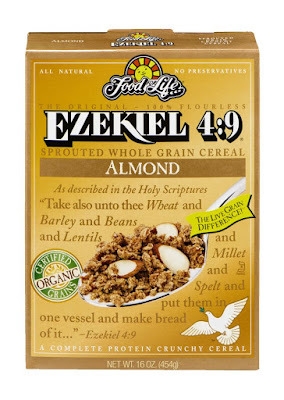 But my favorite cereal alternative is homemade oatmeal sprinkled with omega-3 walnuts and a dollop of dairy-free, unsweetened yogurt. Coffee and tea are healthy beverages. But somehow Starbucks has turned them into high calorie, high fat, and high sugar drinks. A grande Coffee Frappuccion has 240 calories and 50 grams (4 tablespoons) of sugar. And a grande Green Tea Crème Frappuccino has 430 calories with 65 grams (5 tablespoons) of sugar. So stick to your regular coffee or tea with a touch of stevia and enjoy the many benefits of these drinks. 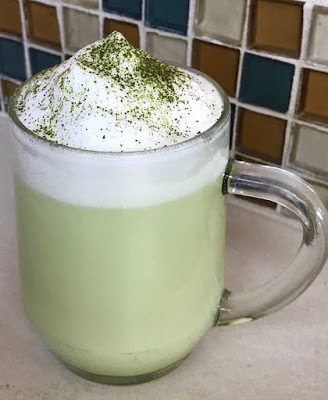 If you want to enjoy a fancy latte, get a frother and make a green tea latte with unsweetened non-dairy milk and a bit of stevia. When I was a CEO, I had a continual battle with the vending machine company trying to get them to offer healthy snacks to my employees. Other than a few offerings of nuts and trail mixes, the rest consisted of sugar-filled candy bars or salty chips. When you work in an office and start to get hungry around 4:00, your food choices may not be great. One Snickers bar has 30 grams of sugar, a bag of Skittles has 47 grams, a Hershey’s milk chocolate bar has 31 grams, a York Peppermint Pattie has 25 grams, and a Milky Way has 35 grams. 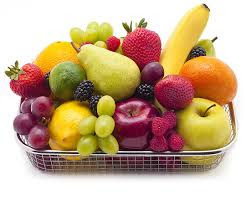 So make sure you bring a piece of fruit to work or keep a little fruit bowl on your desk with tangerines, apples, and bananas. And take an ounce of raw nuts along with you too, like almonds, walnuts, pistachios, and pecans. Canned vegetables often contain added sugar. 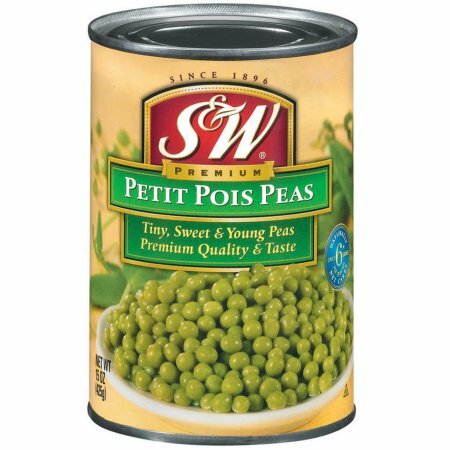 You will find sugar listed in the ingredients of many popular brands of canned vegetables. Whether they do this for preservation or just to cater to the American palate, is a mystery. 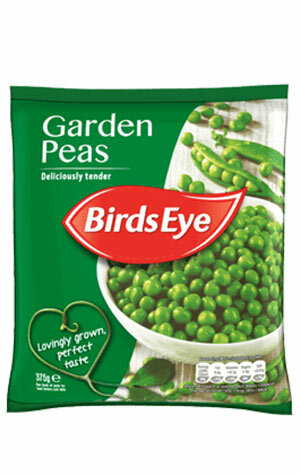 So if you are not able to buy fresh vegetables, always buy them frozen as they generally do not contain added sugar. If you make these simple changes to reduce the sugar in your diet, you can significantly improve your health. 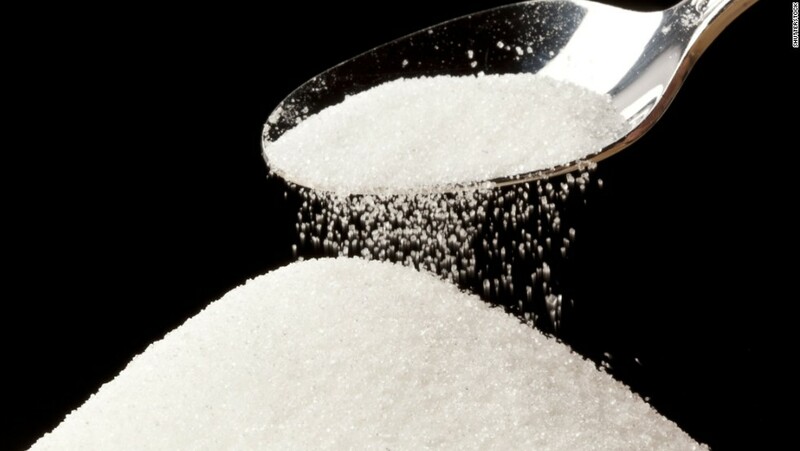 You may miss sugar at first as our taste buds get attuned to too much fat, salt, and sugar - manufacturers count on this. But as we transition to a healthier lifestyle by reducing these ingredients in our diet, we lose our cravings for them and once again appreciate the natural delicious flavors of undoctored foods.